Royal Building Cleaning provides professional window cleaning for your home and office. Whether you are looking to clean the exterior glass only or receive complete inside and outside cleaning our team will provide a detailed and thorough cleaning. Our experienced and professional window cleaners will leave your windows sparkling and clear. We meticulously clean your tracks, sills, screens and frames as a part of our complete window cleaning service. If you require service one time only or are looking for a consistent window cleaning schedule we can provide window cleaning service year round. Your standards and the environment will determine the window cleaning frequency required. 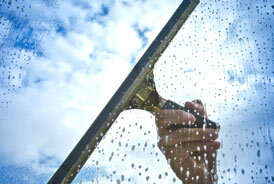 Typically we recommend complete window cleaning inside and outside at least one time per year. 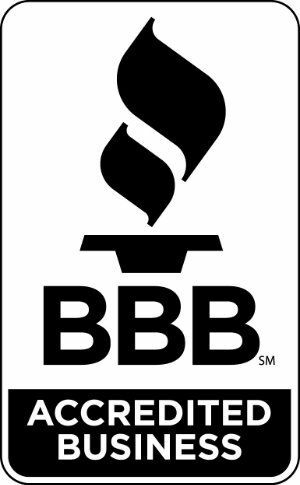 Many customers decide to have our service twice per year, spring and fall. If you are a high traffic facility or have a retail storefront or showroom we recommend window cleaning service on a monthly basis to keep your facility looking its best.